Apple is taking ARKit to the next level. ARKit was last year’s big WWDC announcement. 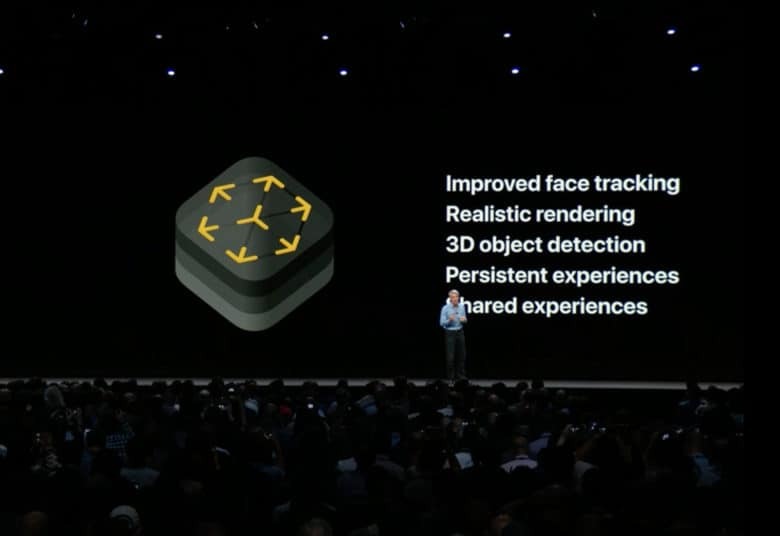 This year Apple introduced ARKit 2.0 and, if we weren’t convinced before about the potential of augmented reality, Apple’s presentation went a long way to changing our minds! 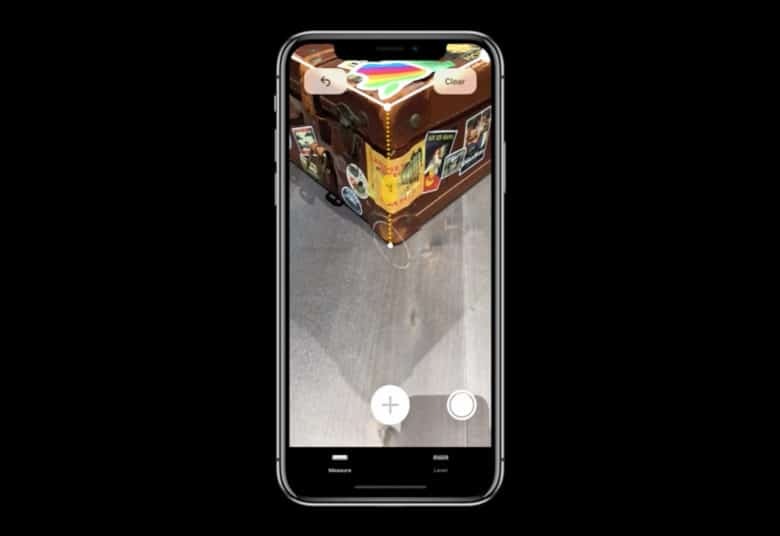 The update to the world’s largest AR platform introduces a new more easily sharable file system, improved face tracking, more realistic rendering, 3D object detection, and — most exciting of all — shared experiences. As rumored, ARKit now offers shared experiences for up to four players. This allows you to participate in shared real-time AR experiences, with each person viewing the common experience from their own perspective. Apple demoed a new Lego game and a demo app in which players knock down blocks like an update of Breakout, the Atari game that Steve Wozniak and Jobs worked on back in the 1970s. There’s also a new file format called USDZ (Universal Scene Description) which is optimized for sharing, and allows AR experiences to be shared over Messages and Mail. USDZ will be compatible with tools created by (but presumably not limited to) Adobe, Autodesk, Sketchfab, PTC, and Quixel. Along with sharing AR experiences, making AR apps should be easier, too, thanks to WYSIWYG (“What You See is What You Get”) editing in AR. You can now more easily measure things in AR. Finally, we got our first Sherlocking of the day, with Apple’s introduction of a new app called Measure. This, surprisingly, makes it easier for users to measure objects in AR by simply tapping and dragging lines. It can even detect the shape of certain objects, such as photos. Will all this make ARKit the hit Apple wants it to be? We’ll have to wait and see. It certainly looks promising, though.